Jason Bailey was the co-founder of Super Rewards which pioneered monetization on the Facebook platform, paving the way for the virtual goods-based games that dominate the platform today. Jason bootstrapped Super Rewards from zero to a 100mm run rate to a healthy eight digit exit all in under 18 months. Not cool enough? He was the ColecoVision champion in the early 80’s for 2 years running. 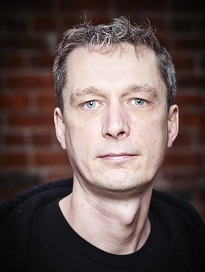 Galan has over 15 years’ experience in the game industry as a lead designer, design consultant and creative director on a wide variety of projects, from big-budget console titles to mobile and social games. 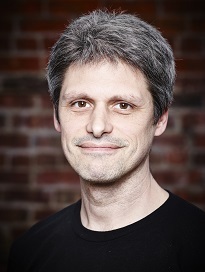 At Radical Entertainment, he played key roles guiding hit games such as the Simpsons: Hit and Run and Scarface: The World is Yours to completion; he has extensive experience in IP creation. Galan knows what makes social and mobile titles fun, overseeing the studio’s design vision to ensure our games rock. He is probably the only person who has had his childhood home torn down by David Suzuki. Josh Nilson, CEO of East Side Games, has been working in Information Technology for over 12 years, at both Enterprise and start up companies. For the last 6 years, he has been specializing in the mobile and social game space, his keen efforts integral to East Side Games becoming a profitable studio. 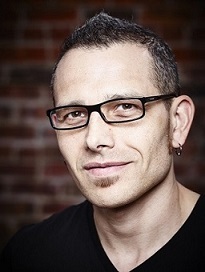 Josh had previously worked at Relic Entertainment, where he contributed to critically and commercially acclaimed RTS games Dawn of War II and Company of Heroes. He has grown East Side Games from 14 to 50+ people while still maintaining the unique culture that makes East Side Games the best place to work and play. He has accomplished all of this with his chunky pug, Jabba, at his side.